Mimir Chamber Music Festival, celebrating its 19th season, June 27-July 8, is excited to announce its three 2016 Emerging Artists ensembles. 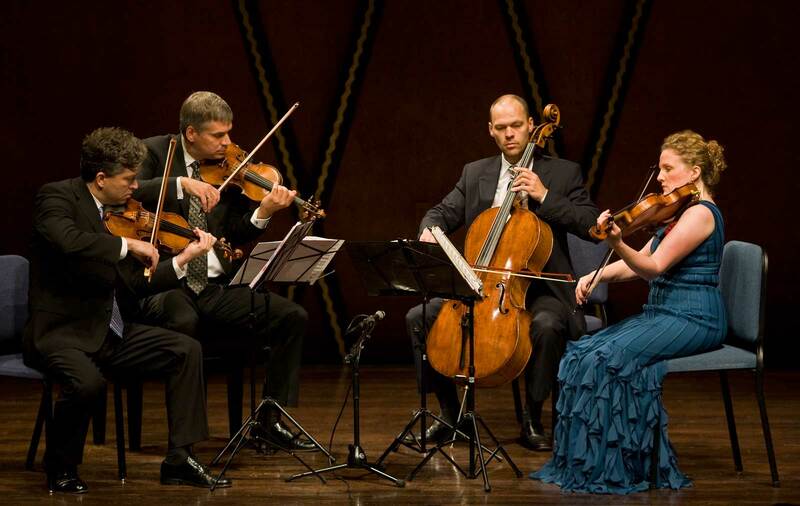 Comprised of two pre-formed quartets and one pre-formed trio, these talented young artists were selected through an international audition process. Each will receive intensive instruction through daily coaching sessions from Mimir faculty artists. They will be introduced to the public during the Mimir Festival through master classes, community appearances and two concert performances at the PepsiCo Recital Hall, TCU. Cézanne Quartet (United States) - from SMU Meadows School of the Arts in Dallas. Cézanne is the first New Peak Fellowship Ensemble-In-Residence at SMU and placed second in the Senior Division of the 2015 Coltman Chamber Music Competition. 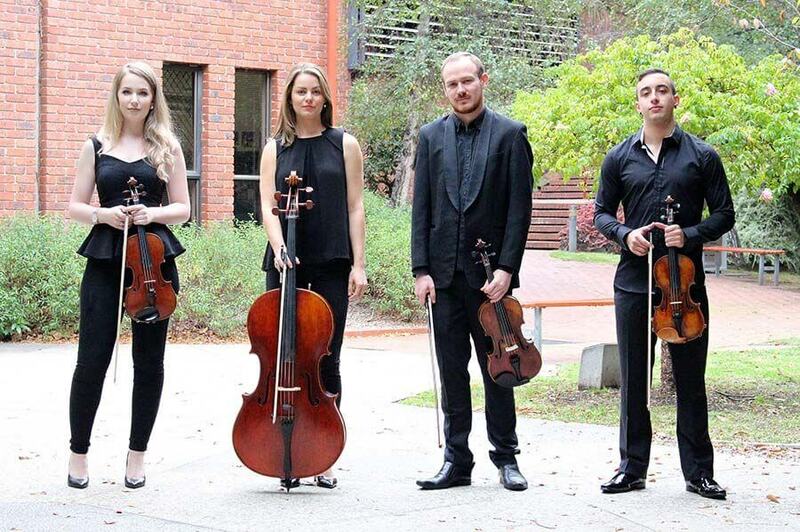 Curve Quartet (Australia) from the University of Melbourne Conservatorium of Music.  The quartet was previously featured as Emerging Artists in the Melbourne version of the Mimir Chamber Music Festival in Australia. Meadowlark Piano Trio (United States). Members met at the University of Nebraska in Lincoln, and are now pursuing advanced degrees at the Cleveland Institute of Music, Boston University and Carnegie Mellon University.